Where does the conversation begin? Enthusiastic conversations are also the most convincing ones. Focus on your conversations, we’ll take care of the rest. Click to Call is a real-time customer engagement solution. With behavioural targeting, you make sure you’re supporting the visitors who most need your help. Click to Call enables you to handle interactions in real-time, increase your conversion rate and optimise your customers’ loyalty and their satisfaction. 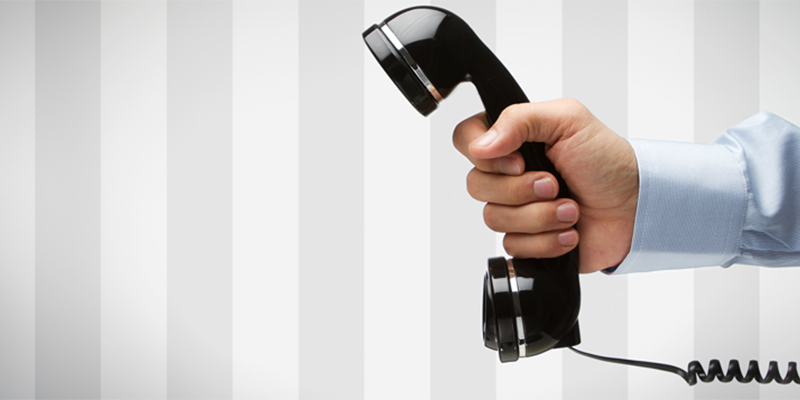 Visitors on your website can give their phone number and be called back by an agent. What is Click to Call?